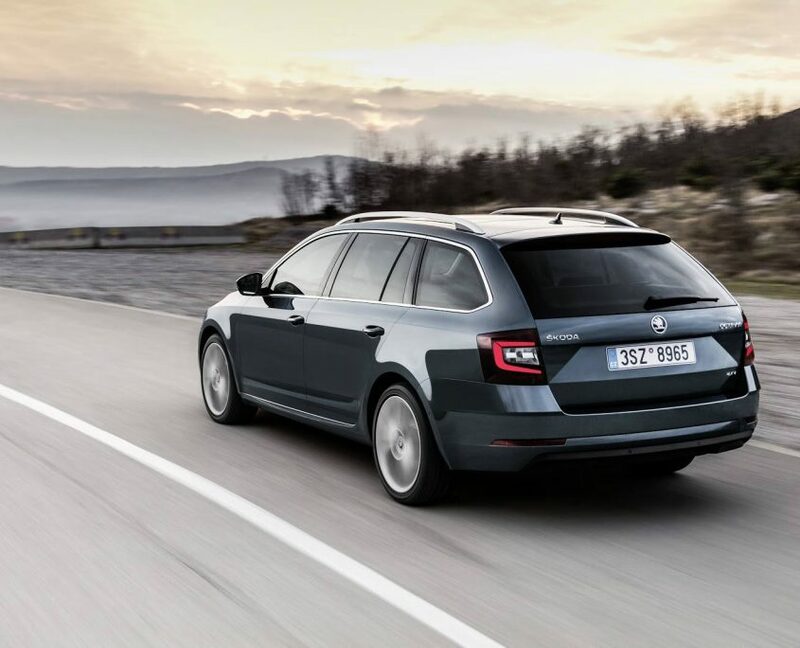 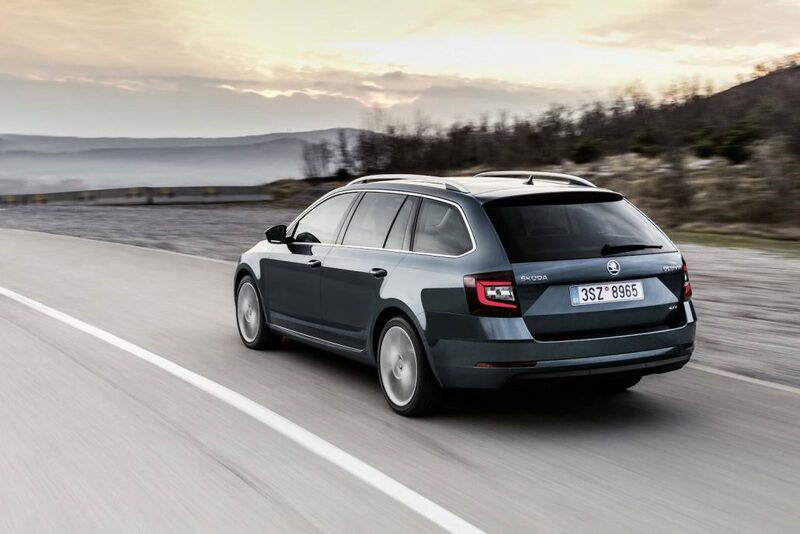 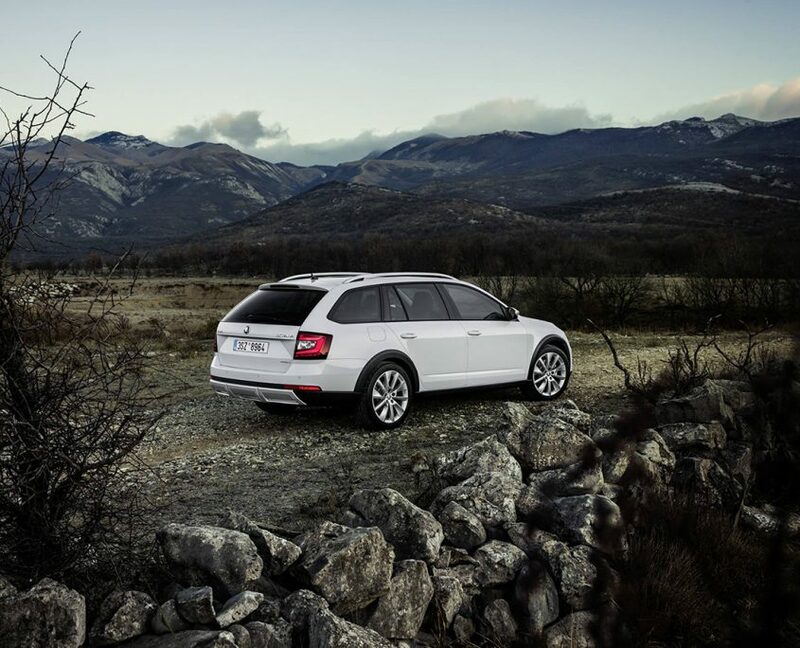 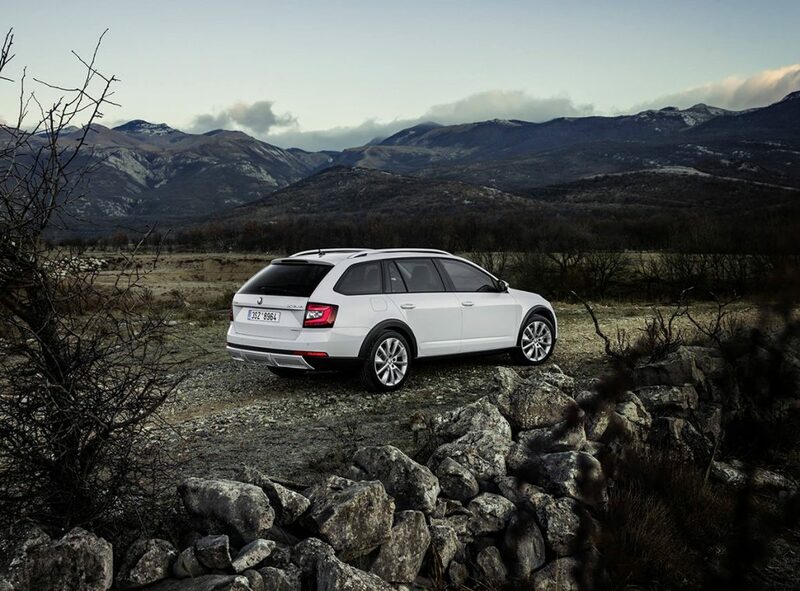 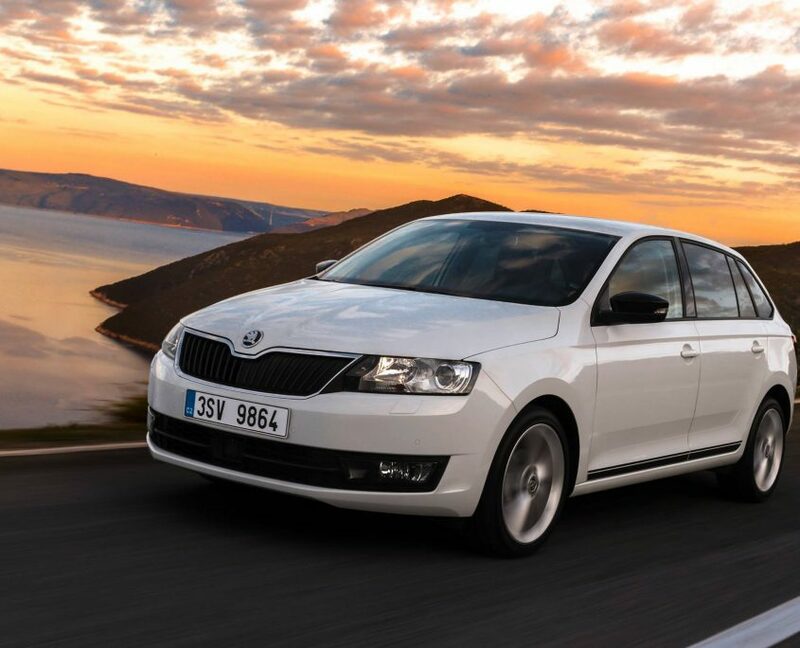 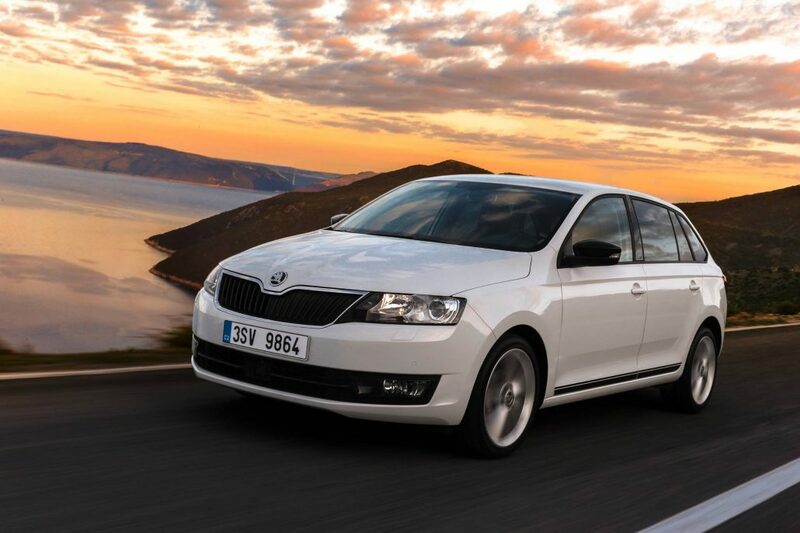 At ŠKODA, life began not on four wheels but on two. 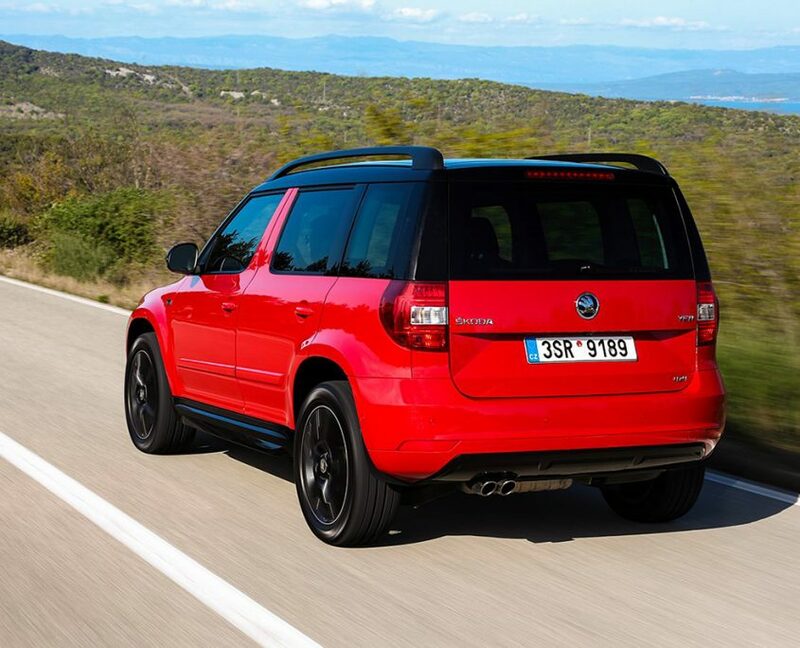 Our founders Václav Laurin and Václav Klement started out making bicycles in the 1890s, and went on to produce motorcycles before they eventually progressed to manufacturing automobiles in 1905. 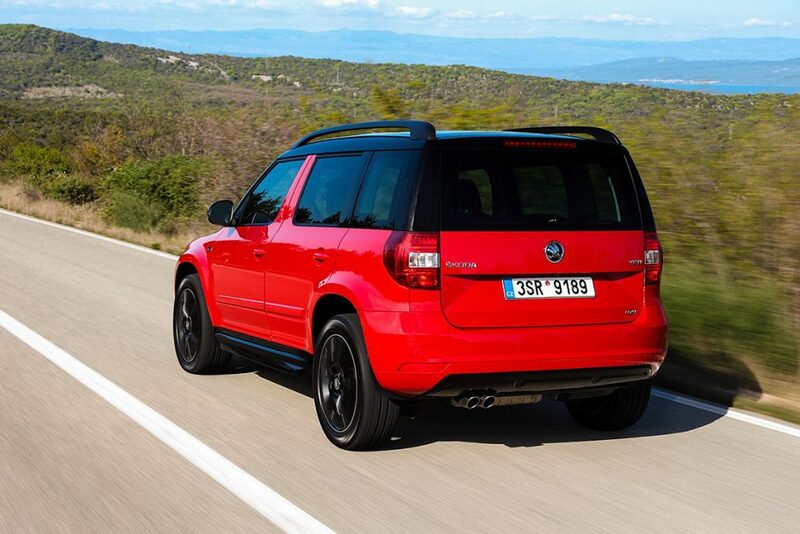 Difference, you might say, is in our very DNA. 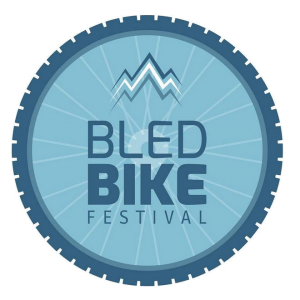 Because ŠKODA was born on a bike, we proudly support Bled Bike Festival, the Slovenia’s finest cycling event.